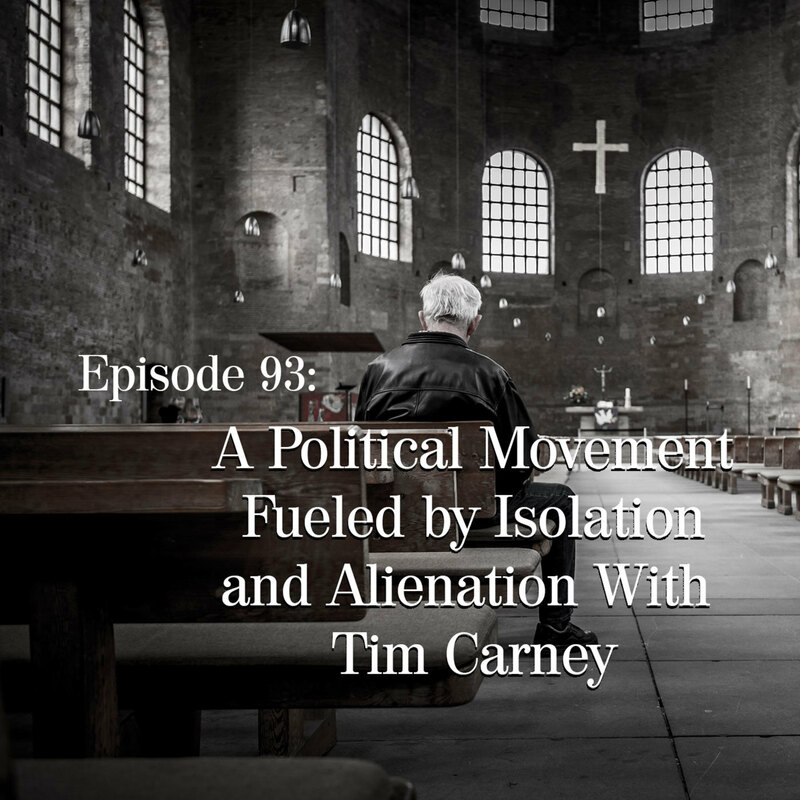 Tim Carney, commentary editor of the Washington Examiner talks with Ben and Jay about his new book, Alienated America: Why Some Places Thrive While Others Collapse. In the book he explores how Trump's election was fueled in part by a portion of America that feels alienated and isolated. They also discuss the Mueller report. Plus, there's Andrea Ruth with the news! You can buy Tim's book on Amazon! If you like the show, please go to our subscription page and choose your preferred method. You can subscribe via iTunes, Google Play, Overcast, Stitcher and others.